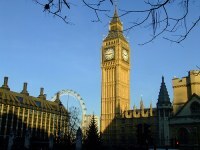 With iconic landmarks such as the Houses of Parliament, Big Ben and Tower Bridge, visitors will be kept busy with a multitude of attractions to explore. 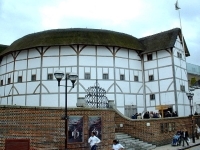 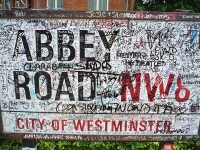 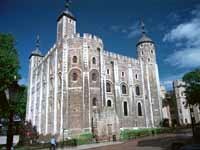 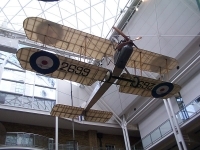 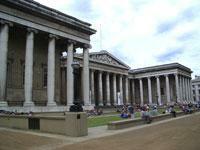 In fact, the vast majority of the UK's most popular tourist attractions can be found in London. 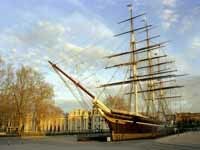 Visit the stoic lions on Trafalgar Square, be bowled over by the grand interior of St Paul's Cathedral, or take a stroll through St James Park and watch the famous changing of the guard at Buckingham Palace, all this won't even scratch the surface of London's historic appeal. 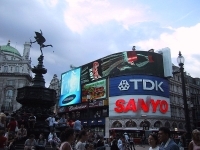 Venturing more into the heart of the West End, follow the crowds to the bright montage of lights and billboards at Piccadilly Circus and from there take in Chinatown, Soho and Covent Garden. 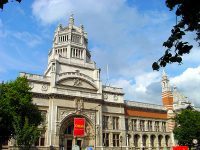 For those with an appreciation for history and the natural world, the superb British Museum and Natural History Museum in South Kensington are a must on any London vacation. 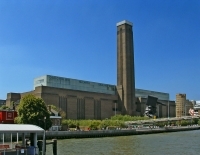 The south bank of the Thames draws visitors with the London Eye, the London Aquarium and the über-cool Tate Modern. 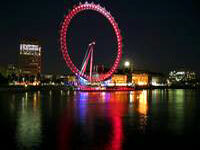 An easy and pleasurable way to see the major sights is on one of London's red buses or, weather permitting, on foot. 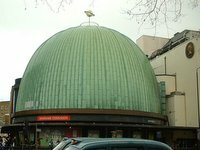 Many visitors use the underground to travel the short distances from sight to sight, missing the opportunity to gain a better picture of this vibrant city. 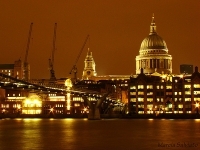 A boat tour down the river Thames is also a great way to view some major sights and to learn more about the central role this river has played in London life, or just relax while you ponder what next to see and do in London.